Turbines are amazing. They are small. They are flexible, and reliable, and powerful. We know that there are people in the world with the incredible creativity to push the envelope of the imagination. When we set out to create Dynamo we were thinking beyond Oil and Gas. We were thinking of the millions of pieces of equipment that could have a Dynamo at their core. To that end we built the TurboCore to be simple and easy to assemble. We also know if we gave inventors the right tools they may find ways to use a Dynamo that are beyond our expectations. To the left are only a handful of places we imagine a TurboCore can go. To try and support you and the other makers of the world, we are going to lay out in front for you how to work with us. Seeking an OEM relationship? This is the place to start. Fundamentals of Turbine Design and Control was developed to give with practical and theoretical interest in turbine development. Students will complete the course with the ability to conduct turbine performance analysis and component matching as well as the testing of basic turbo-machinery. Hands on exercises will be used to re-enforce lectures on theory. After a brief overview of basic component performance theory that includes the principles of turbine design, students will be divided into small work groups to select and analyze a test turbine. Students will work through component selection and estimate performance. Students will then have the opportunity to run and validate performance against predicted results. 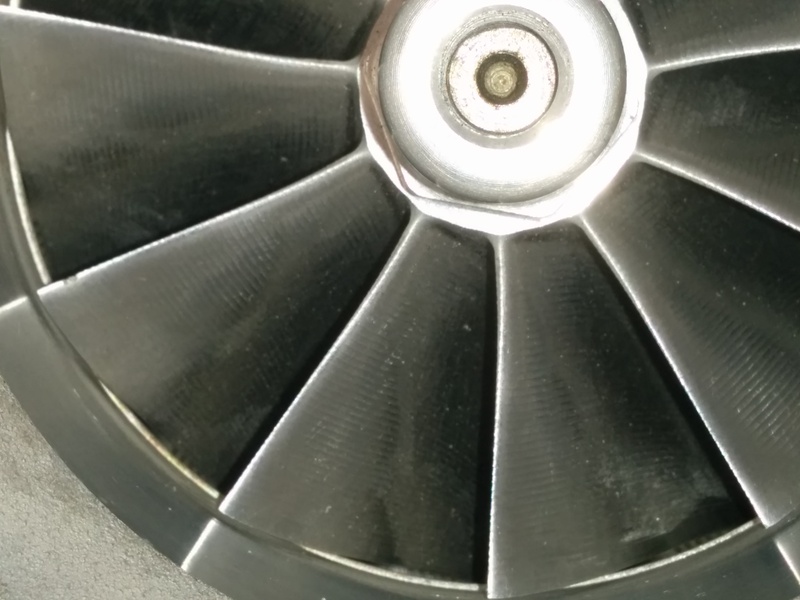 This course is intended for those who want to become familiar with Turbine design and performance, and who want to work with the Dynamo Platform to develop new applications with the TurboCore Development Kit. Classes will be performed out of our Somerville Massachusetts Office. The Dynamo Feugo development platform is the first in a series of low-cost, product-ready, general purpose turbine platforms that helps lower the barriers to entry for entrepreneurs of all sizes looking to put equipment to work–from professional turbine designers to industrial designers. Dynamo Feugo packs performance and flexibility into a small footprint, delivering durability and broad fuel support. The wide array of turbines, combustors, & controls means a wide selection for any designer. The unique combination of small size, power, rich capabilities, and ecosystem support inspires creativity and enables rapid innovation from prototype to production for developersof all sizes. Dynamo has and continues to develop reference designs for our technology. They are designed to aid and accelerate the proliferation of solutions powered by a TurboCore. An example reference design can be found here. 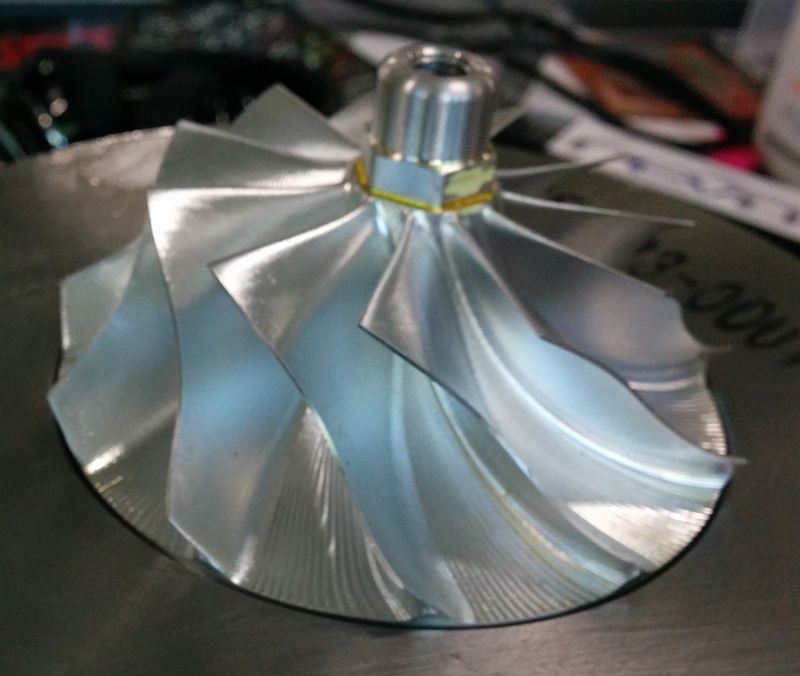 At the center of every Dynamo product is the TurboCore. This is what is the heart of the engine–the gas generator. It is what makes everything, from pressurizing cool gas to enabling combustion, and ultimately power extraction. Because the TurboCore is the heart of the engine, it must be rock solid. It is built with ground breaking nickel heavy metals, and engineered to precision. We developed sophisticated algorithms to match the different components of the engine so maximize performance and reliability. Using these algorithms we can size different TurboCores to your specific needs. The result is a system that delivers reliable power, while humming at 60,000 RPM, with an anticipated MTBF of 40,000 hours. While the TurboCore is the heart of our solution, the Combustor is the stomach. The combustor takes compressed air from the TurboCore and adds heat in the form of burned fuels. We’ve developed a variety of combustors to operate on different types of fuels, from natural gas to propane. Our premier Omni-Combustor was developed to operate across a broad range of fuels within the same unit. Our combustors are designed to have very high flame stability and high turn-down rating, allowing for robust use across a variety of applications. Our reverse-flow architecture also means the system runs cool and long without needing significant insulation. Turbomachinery represent the moving parts of the Turbocore (there are only two of them). Turbomachinery, operates at incredibly high RPMs, allowing our product to be incredibly power dense. However that motion is in a single direction, putting less wear and tear on the rest of the engine, enabling our product to last significantly longer than conventional power solutions. This also means that any equipment our TurboCore is used in will have to contend with less vibration, less wear and tear, and ultimately less noise. Our turbo-machinery is sourced from premier manufacturers, and is designed to endure the harshest and most varied of environments. 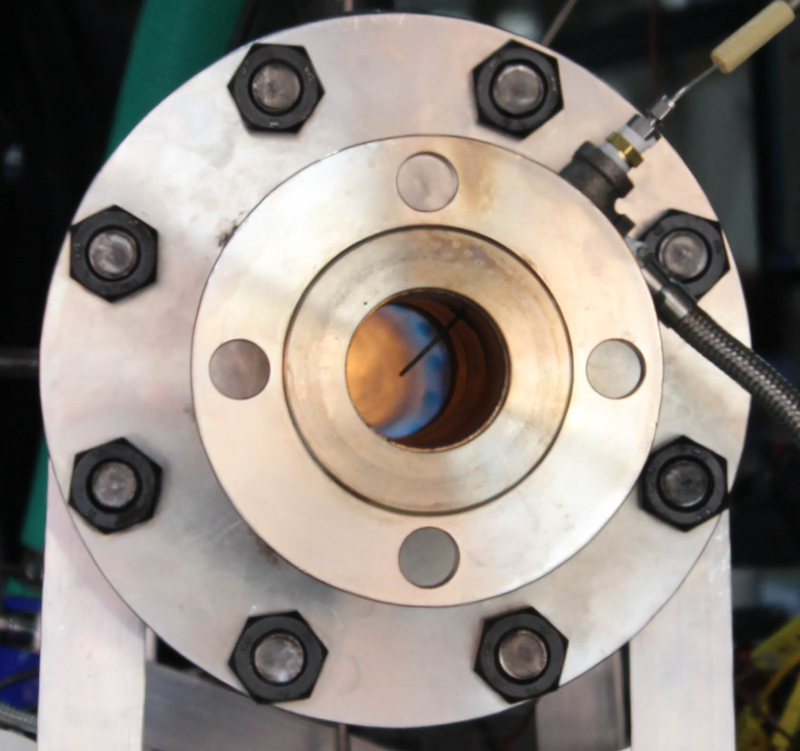 Our turbomachinery leverages space age materials and have undergone the most rigorous testing including over 1,000 cycles of heat and stress testing to burst containment. This is a must as safety and reliability are top concerns for ourselves and our users. 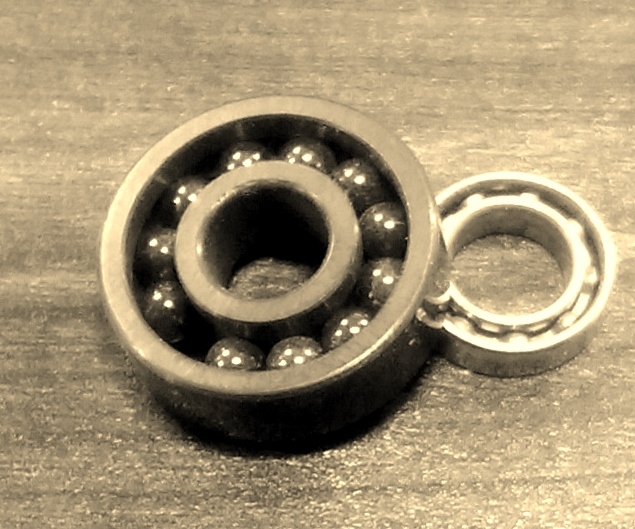 The Ball bearing has been with us for over two hundred years, and since that time they’ve gotten stronger, faster, and more robust. They are found in virtually every piece of equipment from wheel hubs to turbochargers. At Dynamo we employ hybrid cartridge ceramic bearings. This technology provides a strong balance of starts and stops, continuous operating life and serviceability. 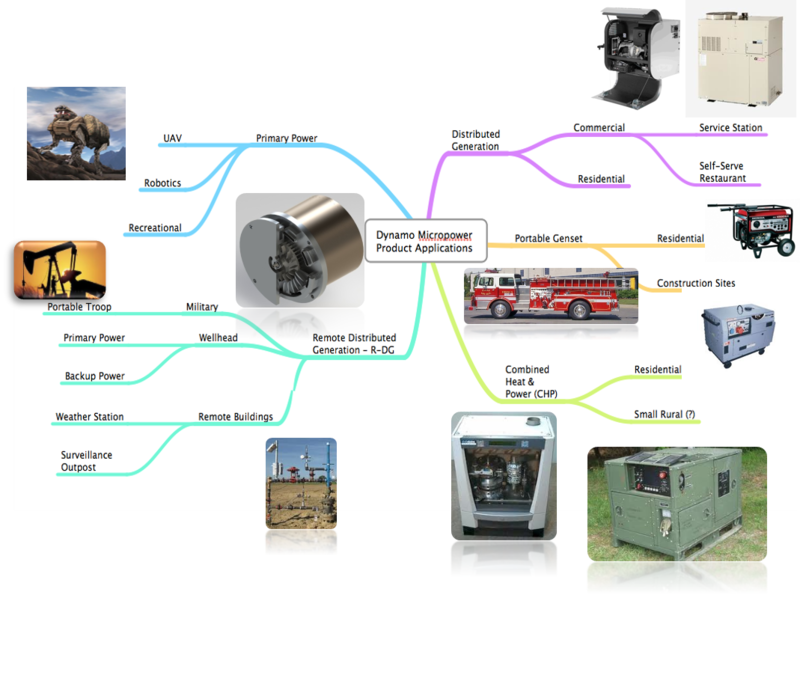 At dynamo we have developed a variety of control systems and mechanisms for our customers in the field. Our controls vary from the simply mechanical, to the completely autonomous. Each control system is also custom sized for the type of fuel being used with our engine. We also provide comprehensive data & control systems for those who want to understand what is going on at every stage of our engine for their own tuning needs. Turbines are sophisticated pieces of highly engineered technology. But that doesn’t mean they should be hard to build and service. We found most existing turbine solutions on the market today are so complex that they can take a long time to service which translates to extended downtime. This shouldn’t be the case. 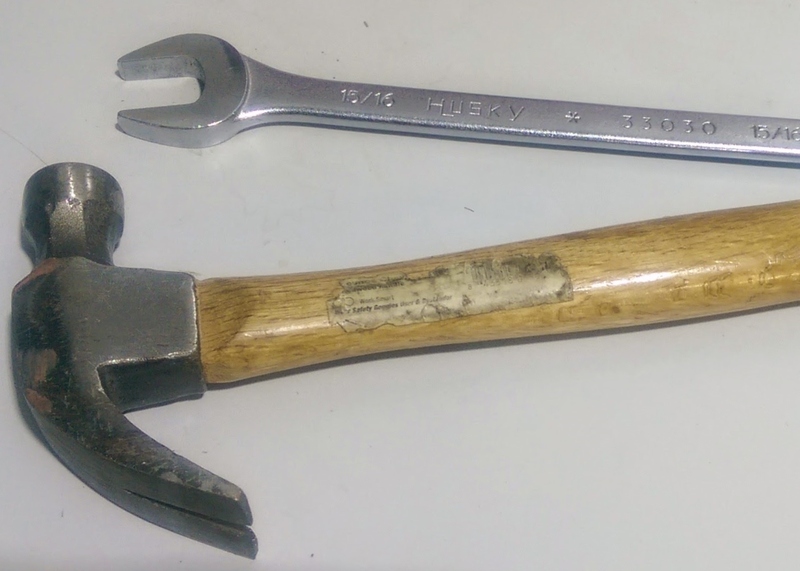 No need for specialized tools or specialized fasteners. 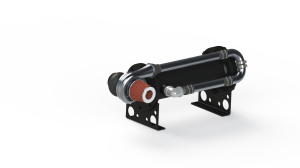 We’ve engineered the Dynamo HDK to be modular as well as quick and simple to maintain. 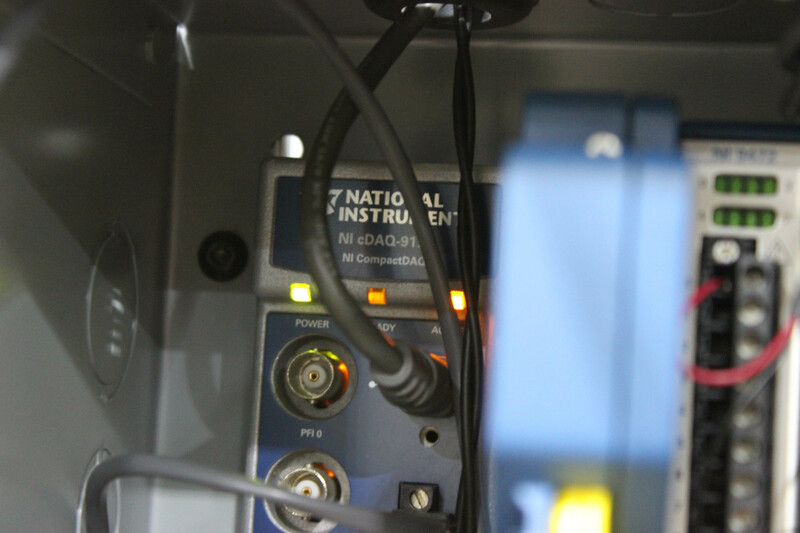 Inspection of critical parts can be conducted in minutes, while full overhauls can be completed in a few hours. This is a must when prototyping.